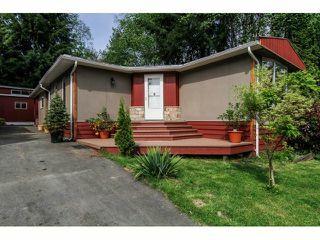 Creek front & fully renovated in the Adult side of Triple Creek Estates! 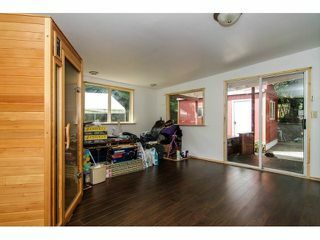 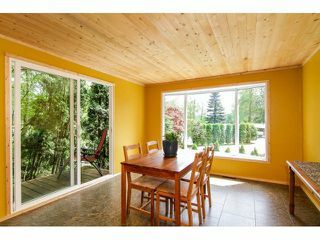 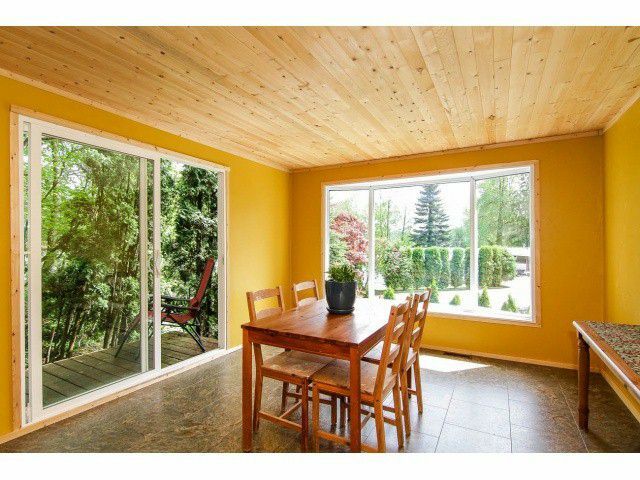 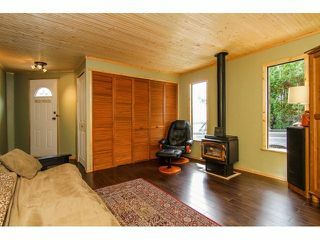 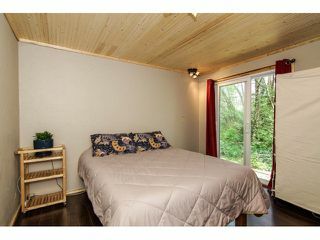 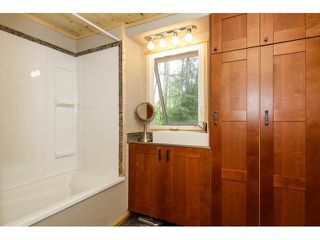 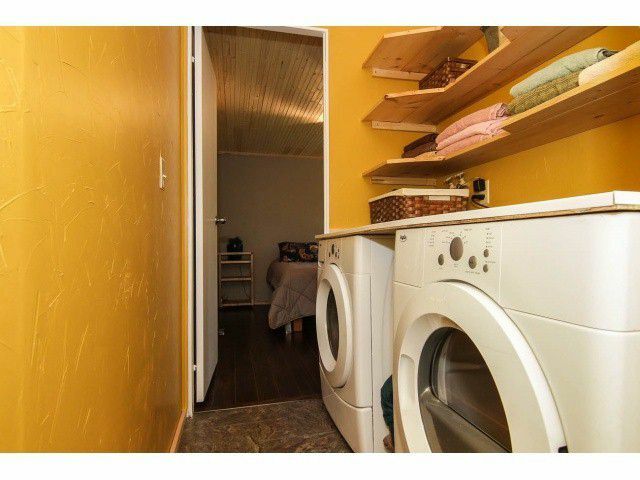 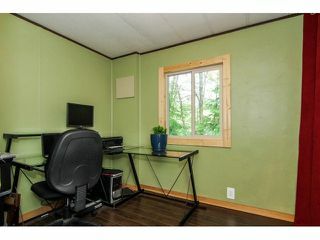 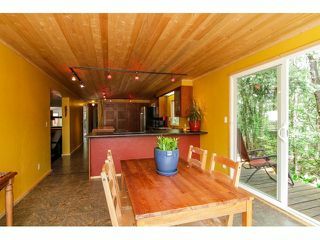 A sunny & bright 1185 sf, 2 bdrms (room for 3), 2 living rms, separate dining & open concept kitchen. New windows, flooring, drywall, paint inside & out, patio, hot water tank & both the furnace & roof are 5 yrs old. 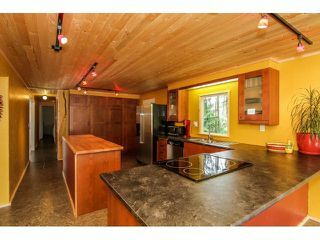 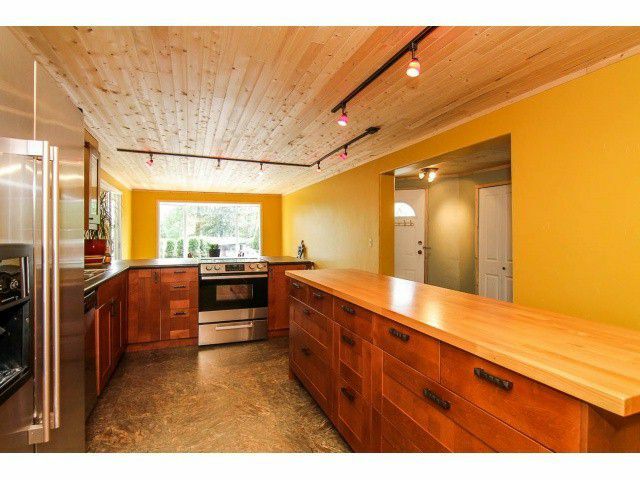 Awesome large new kitchen with butcher block island & appliances too. 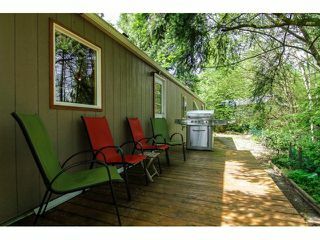 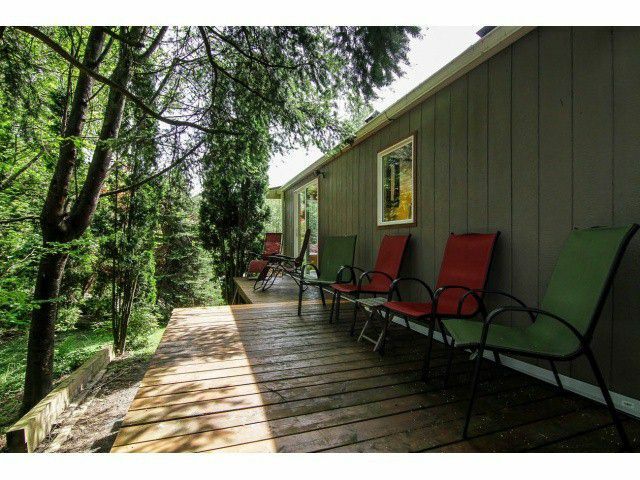 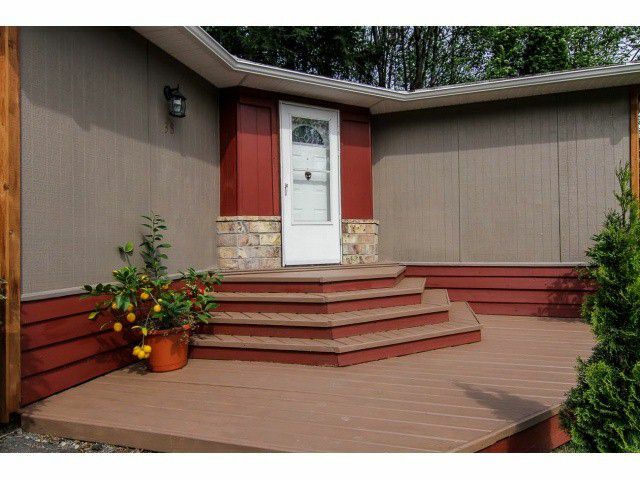 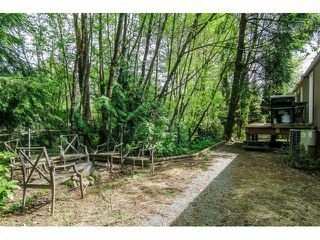 The yard is fully fenced, treed & incredibly private & quiet. You've got your own firepit creekside, private hottub, parking for over 10 + vehicles & lots of room for your RV, boat & your other toys. Bonus 16x10 workshop w/power & another 12x8 storage shed. Pad rental just $460 mth. 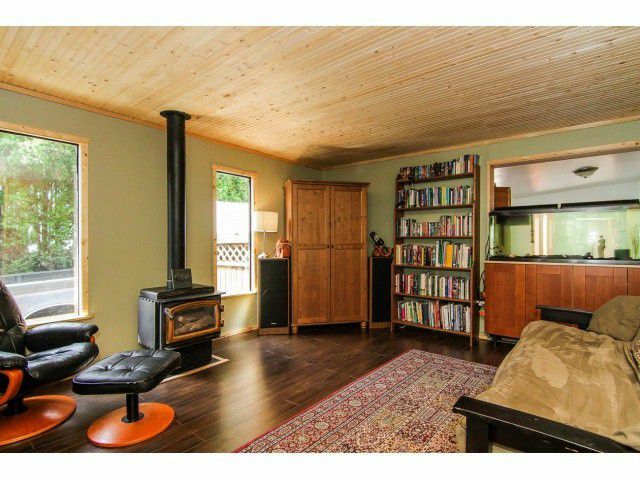 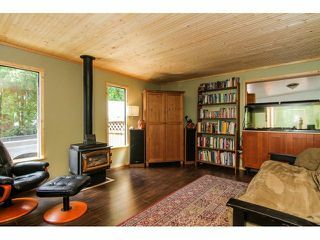 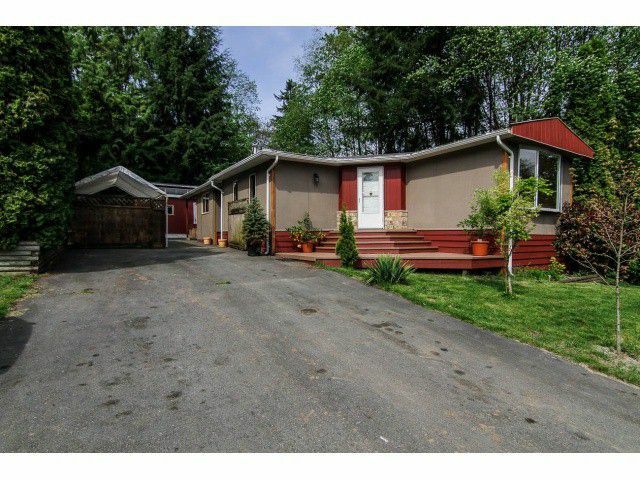 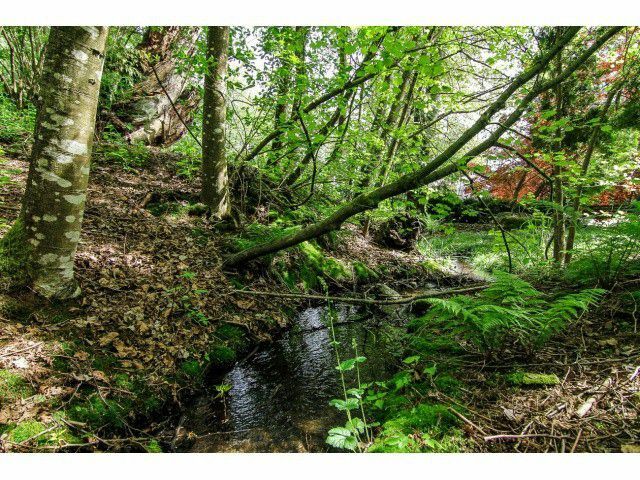 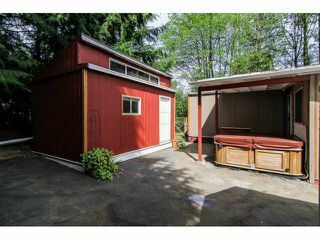 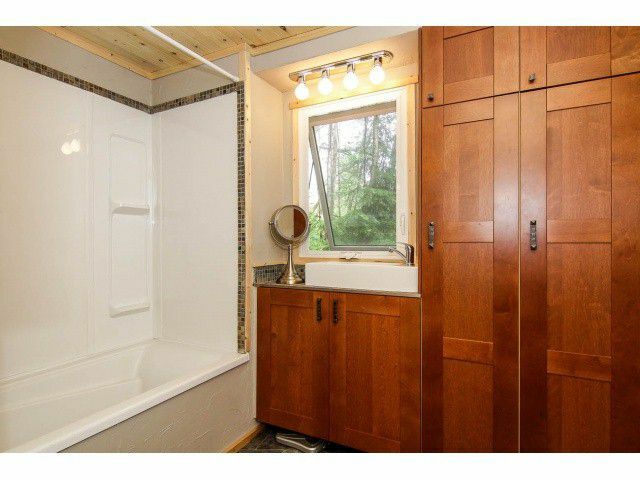 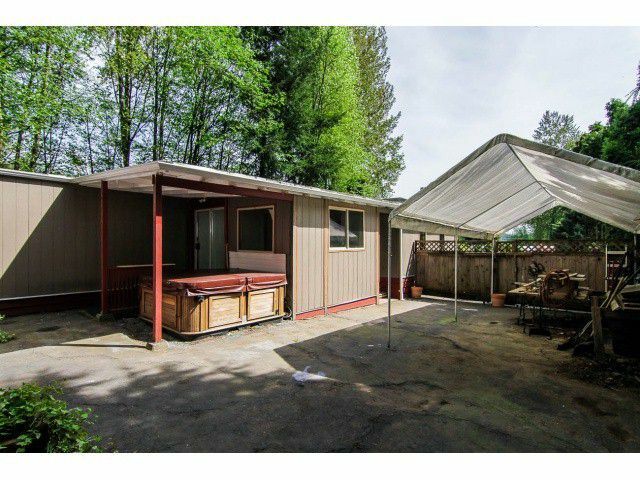 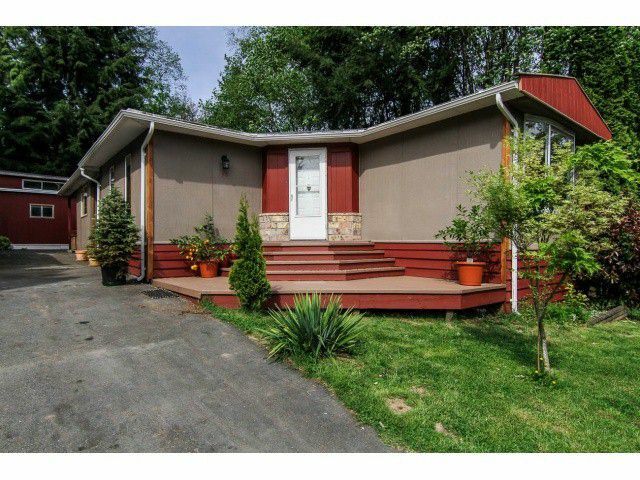 Great location on the Maple Ridge/Mission border with amazing fishing across street.